Lark is there for you 24/7! Get Fitter. Sleep Better. Eat Healthier. 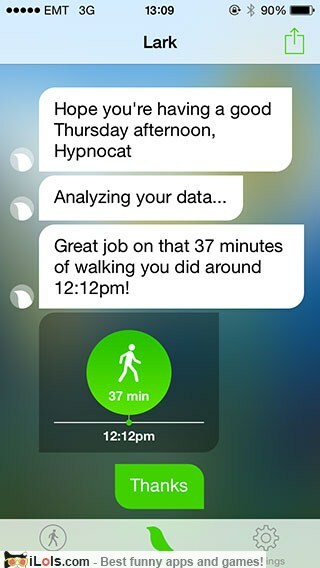 Lark automatically monitors your steps and activity with the motion sensors built into your phone. 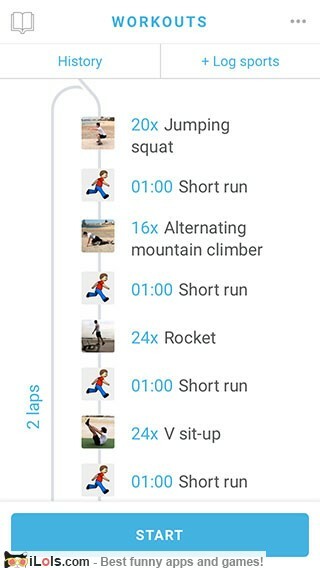 CARROT will train you personally on exercises like Mt. Doom Climbs, Celebrity Face Punches, and Dragon Mating Dances. You will get fit – or else! 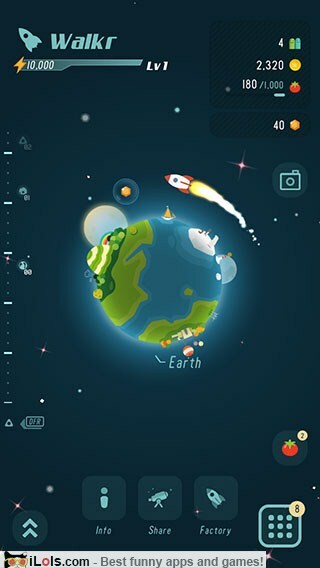 Hop aboard the Walkr spaceship and start your adventure across the boundless space. 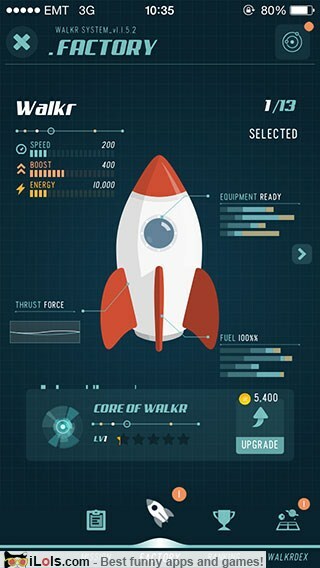 You’ll use your “walking energy” to fuel the ship, allowing you to discover more than 50 cool planets! 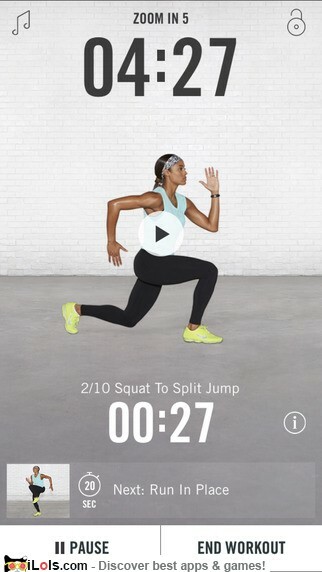 Find strength, endurance or mobility-focused workouts from the library of 100+ workouts designed by Nike Athletes and Trainers. 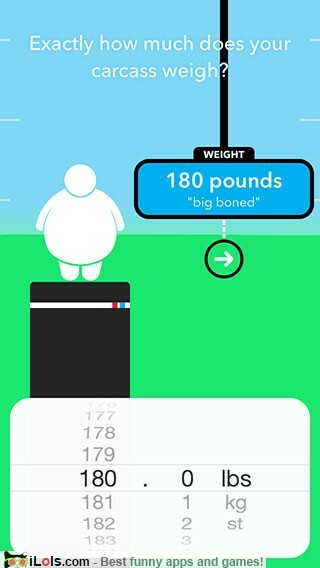 Share and compare with your friends and the Nike+ community. CARROT is a calorie counter that will reward you for healthy eating – and punish you for overindulging! 8fit is your personal fitness trainer: get customized workout plans and healthy daily meals to get fit fast. 8fit’s plans take 15-20 minutes and can all be done at home. Argus monitors your activities, food, workouts, sleep and more to improve your overall well-being! 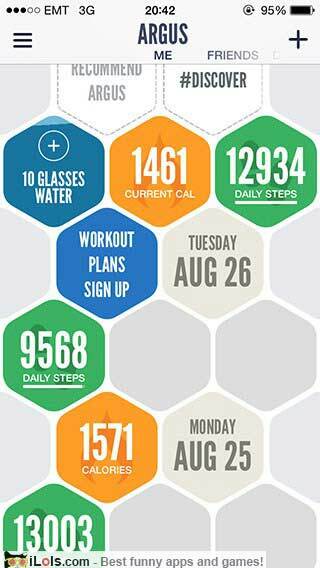 Argus is an all-in-one health and fitness app. 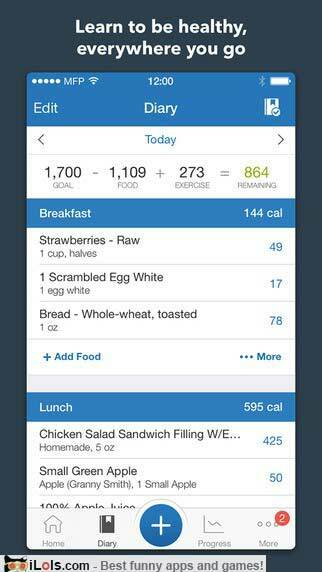 Lose weight with MyFitnessPal, a fast and easy-to-use calorie counter. Its food database has over 5,000,000 foods! 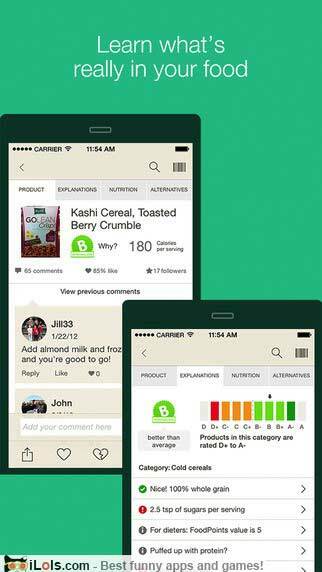 Lose weight with real food, track your progress, and get motivated by the community! Fooducate is a weight loss coach for people who want to eat a healthy. Plant Nanny combines health with fun to remind you to drink water regularly! 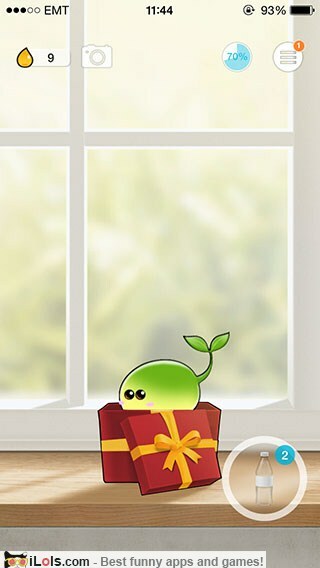 The cute plant keeps you company every day by living in your phone. 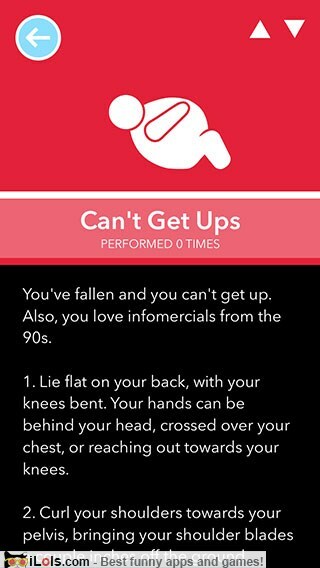 Ultimate yoga app with over 280 poses with detailed instructions! 70+ ready-made yoga & meditation classes with HD video. 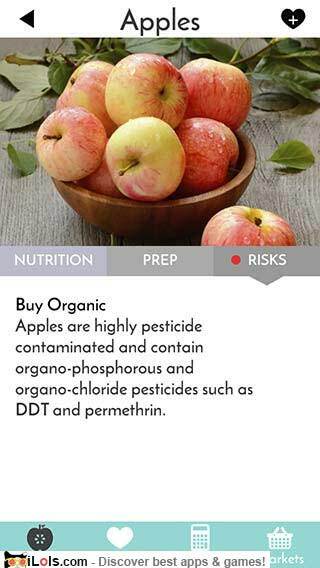 Eat better with simple tips and a farmer’s market locator! Add favorites and calculate how many fruits and vegetables you should be eating daily.